Cost per night 45 Please note prices are just a general guide. 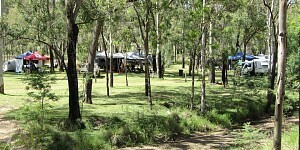 Manar Park is situated on the border of the South Burnett and North Burnett Regions in SE Queensland. The original owner Dave along with his partner Robyn recommenced control of the operation of Manar Park in June 2008 and have spent most of their time and energy into creating an exciting new family park. 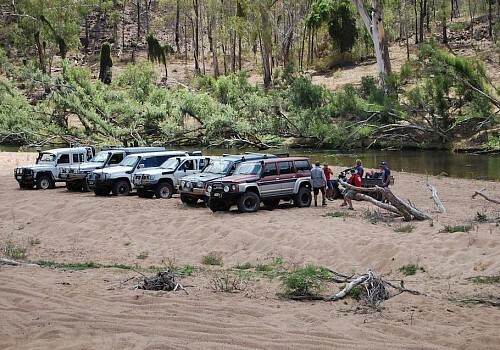 One which provides a variety of tracks and accommodation alternatives for all types of campers with an emphasis on everyone having a fun safe time. With numerous improvements and added facilities the park is on its way to becoming the biggest and best in Queensland with most of our regulars claiming it already is! There aren't any reviews yet for Manar Park.